Jonathan Birch proposes a criterion for the subjective scope of animal protection legislation. He says nothing about its material scope: which harmful practices it should regulate. I argue, first, that most moral views would agree that the worst forms of animal exploitation should be legally forbidden, even if there will inevitably be disagreement about some cases of animal experimentation. I also argue that, when feasible, there should be legal provisions to help wild animals. 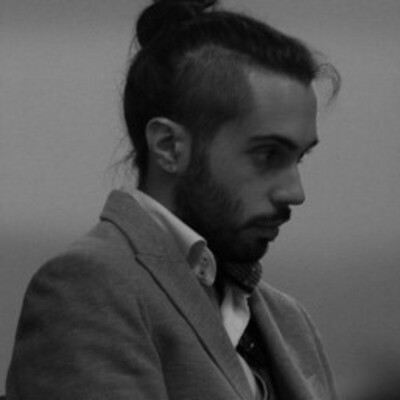 Eze Paez is a postdoctoral researcher at the Centre for Ethics, Politics and Society, University of Minho, and a member of Animal Ethics. He studies normative and applied ethics, especially ontological and normative aspects of abortion and the moral consideration of nonhuman animals.